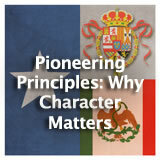 Students learn about the complex relationship between the Spanish colonists and the Native Americans in Texas. 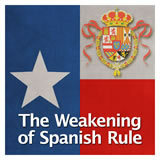 They read about the various tribes and the diversity among them and their relations with the Spanish. They read a passage by Father Francisco Hidalgo and reflect on his attitude toward the Native Americans. Then they choose one of three dilemmas and describe it from two points of view: a Spanish settler and a Native American. 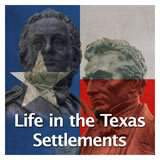 In this experience, students learn about the complex relationship between the Spanish colonists and the Native Americans in Texas. 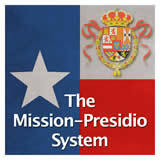 They read about the various tribes and the diversity among them and their relations with the Spanish. They read a passage by Father Francisco Hidalgo and reflect on his attitude toward the Native Americans. Then they choose one of three dilemmas and describe it from two points of view: a Spanish settler and a Native American. Describe the impact of Spanish colonization on American Indians. 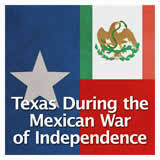 Long before the Spanish and French came to Texas, the Native Americans lived here. The Native Americans considered the land their own. They used the resources to survive and they were accustomed to doing things their way. The Native Americans were successful hunters and traders. Then, the explorers came. Although the land was new for the Spanish and French, the explorers themselves were what was new to the Native Americans. 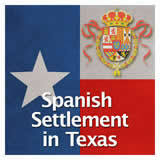 Post the name of one or more Native American tribes that lived in Texas during the Spanish Colonial era. 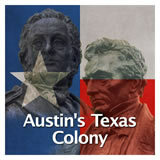 To list more than one, separate them with a comma, like this: Austin, Houston. 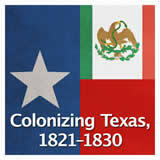 Native American tribes in Texas during the Spanish colonial era included: Apaches, Comanches, Wichitas, Caddo, Jumanos, Coahuiltecan, Tonkawas, Hasinai Indians, Tay-sha or Tejas, Natchitoch. 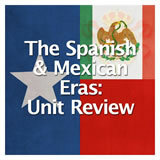 Make a prediction about what you will learn about the relationship between the Spanish and the Native Americans. A) In general, the Spanish converted all Native American tribes. 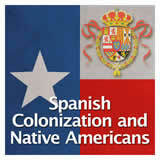 B) In general, the Spanish fought against all Native American tribes. 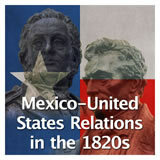 C) In general, the Native American tribes united against the Spanish. D) The Native American tribes were too diverse to make a generalization.